Hello! 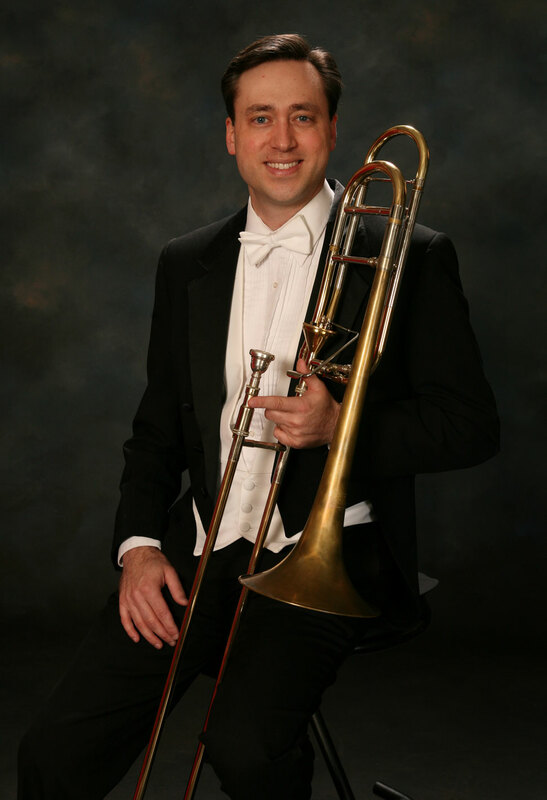 I’m Scott Stratton, founder of Good Life Wealth Management and a professional trombonist. I have been a Financial Advisor since 2004 and a musician for much longer! Before starting my company in 2014, I was Director of Financial Planning for another firm, where I developed financial strategies and provided research and portfolio management on $375 million in client assets. I hold the Certified Financial Planner (CFP(R)) and Chartered Financial Analyst (CFA) designations, as well as a Certificate in Financial Planning from Boston University. I am a Fiduciary, which means that I am required to place client interests ahead of my own, a responsibility I take very seriously. That’s my day gig, but on many nights and weekends, I’m a free-lance trombonist in Dallas. I have been principal trombone of the Garland, Las Colinas, and Arlington Symphonies since 2001, and also perform frequently with my quintet, The Perennial Brass. I was blessed to have the opportunity to attend the Oberlin Conservatory, and received my MM, DMA, and Performer’s Certificate from the Eastman School of Music. We live in Dallas, where my talented wife, Erin, is principal oboe of Dallas Symphony Orchestra. When we’re not busy with work, we spend time with our three rescue dogs, plus puppies we foster for Operation Kindness . I serve as a board member and treasurer for Artists For Animals , a non-profit organization which brings artists together to collaborate and raise money in support of animal rescue.